Located in Wesha, in the pristine Pemba Island Region, Pemba Misali Sunset Beach features a virgin beach with free private parking available on-site. Free WiFi is available in all public areas. The property offers spacious accommodation, all with sea view and a large en-suite bathroom in complete privacy. 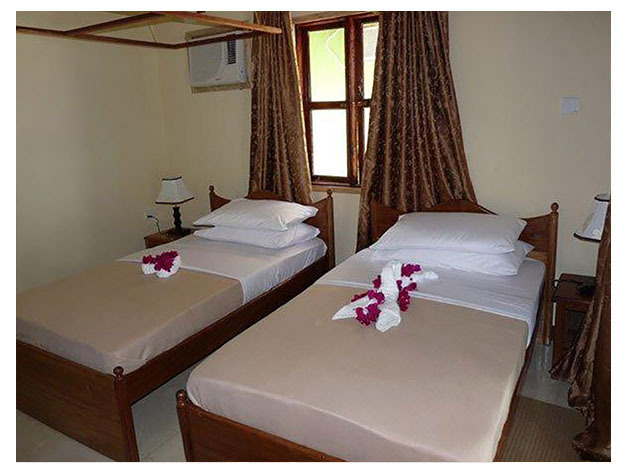 Each room is equipped with a flat-screen TV and a tea-and-coffee-making facility is available in the room. Guests can enjoy a meal at the on-site restaurant. Shuttle service is available at the property at a charge. 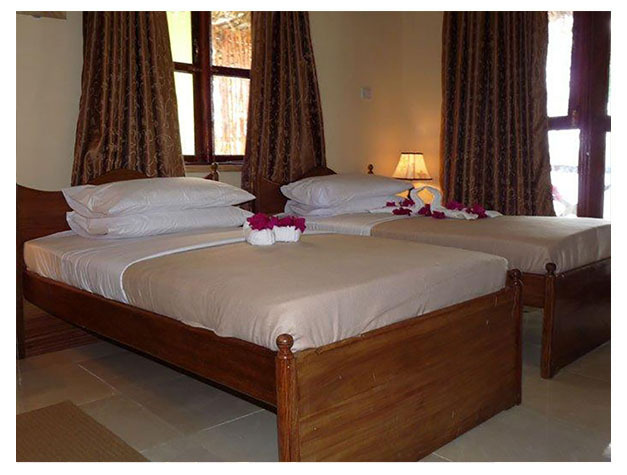 Pemba Misali Sunset Beach has a private beach area and bike hire is available. Guests can engage in various activities, such as snorkelling and fishing. The hotel also offers car hire.